Why are there seasons? Something to do with the Earth’s rotation...or is it the Earth’s revolution...? And hemispheres – that has something to do with it, too, right? Typically, I taught about the seasons in the fall and so I could refer to the fall equinox in September. I also liked to point out to my students when it was the winter solstice, i.e. the shortest day of the year in December, and the spring equinox as well. Sometimes, in my world history class that covered Ancient Rome, I brought up the Ides of March, which is the reason I am writing about this topic now. However, although I love science, I always found it difficult to clearly explain to my students what causes the seasons. The textbook I used had diagrams to illustrate the concepts but because so much of the vocabulary was new, it was hard for me to break it into manageable and comprehensive chunks that were engaging for the students. One activity I did that helped, which is not something original I made up, was to call on student volunteers and position them in the classroom as the Earth, the sun, and the moon and have them rotate and revolve around each other as appropriate. Of course, they all loved being able to get up and move around, which really showed me the value of kinesthetic learning. I also used squishy balls to explain why we have seasons. 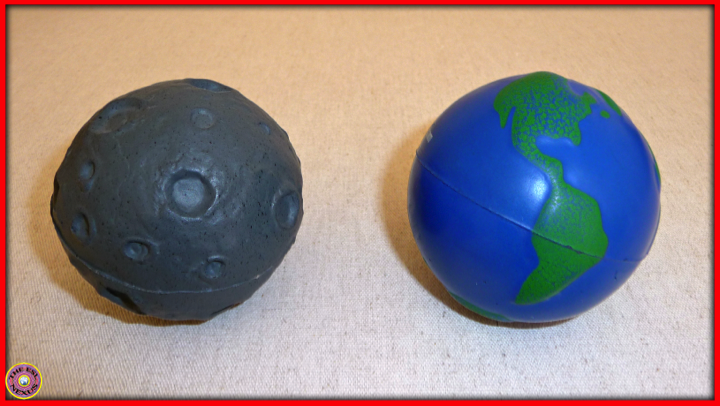 On a visit to Kitt Peak National Observatory in Arizona one summer (when I still lived in Massachusetts), I bought a few soft rubber balls that looked like the moon to accompany the “Earth” balls I’d acquired at an ESL conference at some point. Using red balls that did duty as the sun along with the “moon” and the “Earth” balls, I explained how seasons occurred and what the phases of the moon were. Then I asked my students to position the balls to show night and day or summer and winter in the Northern and Southern hemispheres. They certainly enjoyed rolling the balls around on the floor! 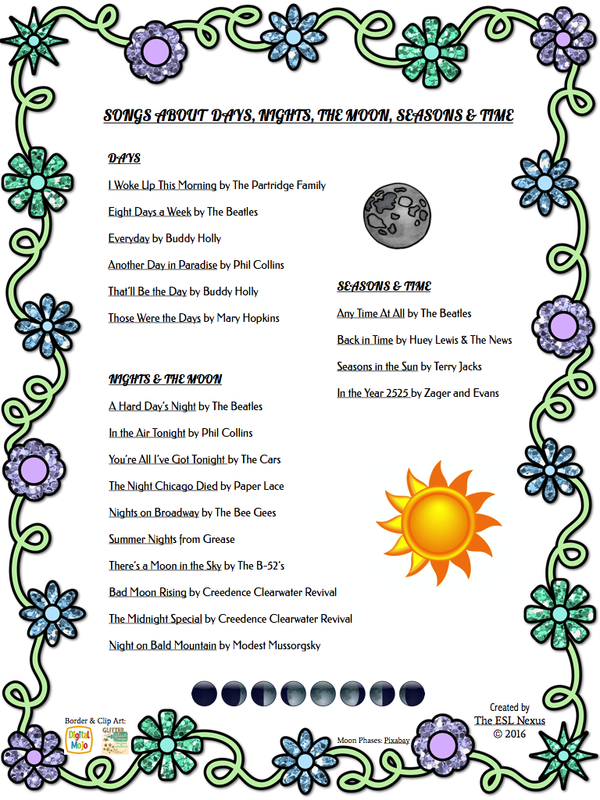 Another activity I did in my class when teaching about the seasons and hemispheres was play songs that referred to the day or night or the moon or seasons or just time in general. Here’s how it worked: I played one song as background music as the students entered the room. I asked students to listen and write down or call out – it depended on the class – any words that dealt with the concepts they were learning. Then they shared what they’d heard and we discussed how they related to the unit we were studying. For homework, I asked students to find a song they liked that included at least one of the vocab words or had words about seasons/days/nights in it, then write down at least one verse of the lyrics, and give me a URL so I could access the song online and play it for the class. (My school was not a BYOD school.) Over the next few days we listened to those songs and picked out the relevant words that were heard in them. * Ides of March: What is It? Why Do We Still Observe It? Thanks for hosting this great linkup! Have an awesome weekend! 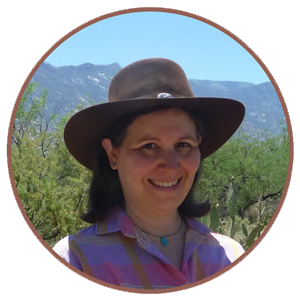 You're very welcome and thank you for adding your awesome resources! Enjoy your weekend, too! Thank you, I'm glad you like it! 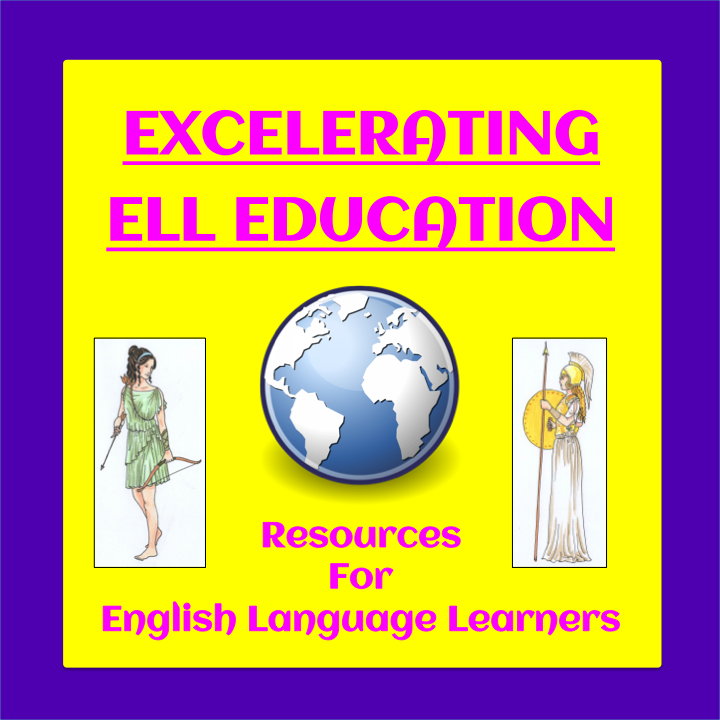 And thanks for linking up your cool resources!